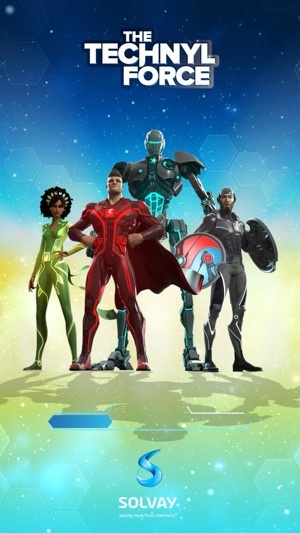 Join the Technyl© Force superheroes and protect our planet Earth ! The Earth is in danger! Destructive objects coming from the far reaches of outer space are threatening to invade our planet. 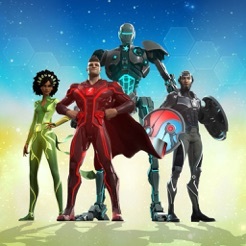 Only the Technyl© Force superheroes can save us. 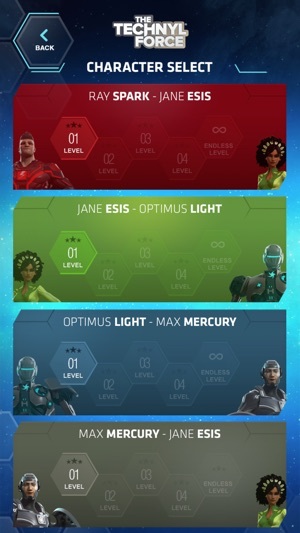 You must become Ray Spark, Optimus Light, Jane Esis, and Max Mercury to fight these formidable dangers. Against swarms of radioactive metal, high-voltage spheres, ultra-corrosive liquid, and giga-thermal magma... with your skills and superpowers you have everything you need to wipe out the threat. Itís now up to you... to preserve the future of humanity! Duo mode: You think Solo mode is a little too easy? Then give Duo mode a try. You'll have to switch back and forth between superheroes to catch the right objects! When you make it through the two first levels with two pairs of superheroes, the Technyl© Force world is yours! 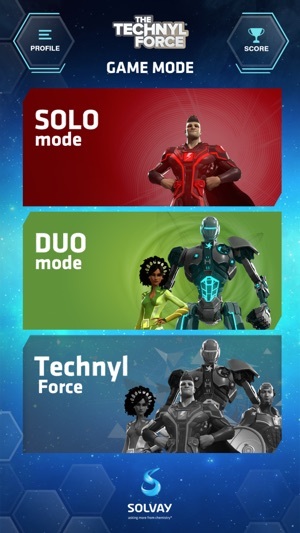 Technyl© Force mode: You became an expert in Duo mode? Then Technyl© Force mode is just what you need! Attention: to catch all the objects that are trying to deteriorate the Earth, you're going to have to become each of our superheroes one after the other... and, of course, demonstrate a bit of dexterity! 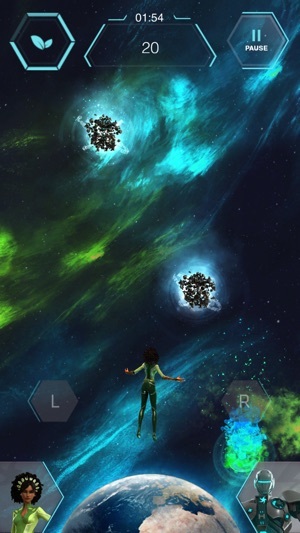 Bonus: To help you with your mission, you can grab solar comets, which will destroy the threats for you. You want to try for a high score? 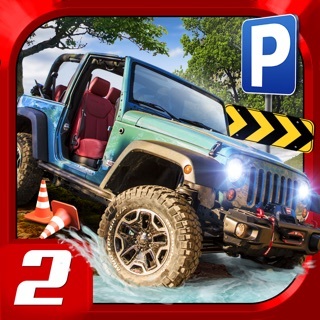 Unblock the 4 game levels and move up to the Endless level. Donít forget to fill in your profile so that you can be listed on the screen of the worldís highest scores! 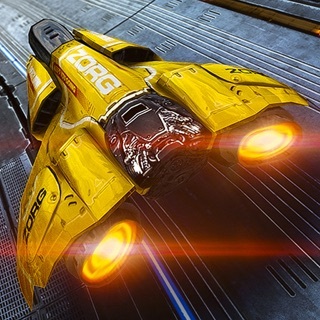 Welcome to the Technyl© Force universe!